Ideal for small to medium spaces. 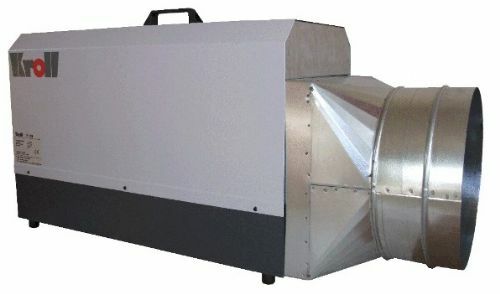 The smaller types are perfect auxiliary heaters in large rooms. They are designed for use in workshops, nurseries, showrooms, storage rooms, construction sites and containers. There, they provide comfortable heat and help with frost protection. 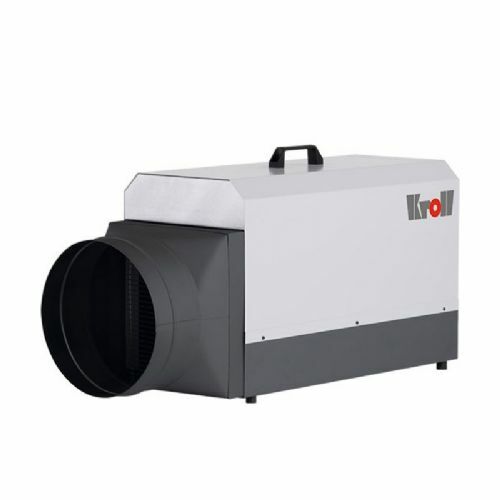 Both, economic and efficient with their integrated powerful fans, the heat is concentrated to the ambient air. The electric heaters consume no oxygen and are absolutely odourless, thus being a considerable advantage when being used in poorly ventilated areas.